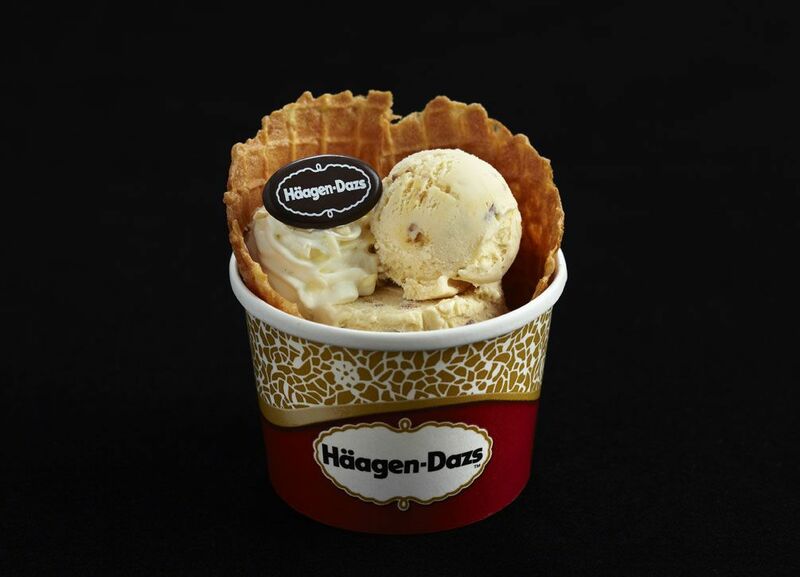 Kuala Lumpur, 27th June 2013 - Häagen-Dazs unveiled its largest campaign to date in all its key markets around the world including Malaysia. The campaign establishes the ‘House of Häagen-Dazs and brings to life its philosophy of superior craftsmanship and quality much in the way a fashion house would do. In conjunction with the launch of the House of Häagen-Dazs the new Secret Sensations in a Pint range and Secret Sensations creations were introduced; which are set to indulge the taste buds of the discerning. Upon reaching the meet-up-point. Several fleet of MPVs were waiting already to take us to the 'secret party' venue, which turned out to be at Maison Francaise nearby Jln Kia Peng. Guests were greeted by sweet-smelling vanilla scent as they walk through the doors of the House of Häagen-Dazs followed by a sensual rose scent. Evidently, every aspect of the party was inspired by the superior craftsmanship, innovation and attention to detail and quality that lies at the heart of Häagen-Dazs since 1961. Several bars can be found thru the venue where Mixlogists served a sensational series of bespoke ice cream cocktails that integrate amongst others, the Secret Sensations Chocolate Fondant and Crème Brulee flavors. Guests could order cocktails based on what they were feeling at the moment such as Irresistible, Sensual, Indulgent, Sensational, Captivating and Desirable. There was even a live jazz band to entertain us with Classic Jazz standards like "The Girl from Ipanema" and "Fly Me To The Moon"
Guests were also entertained to a soulful rendition of a live performance of “Spoonful”, a track written by Belgium singer Selah Sue for the House of Häagen-Dazs TV commercials. There was also an Instagram contest held during the event, as well as a lucky draw where the winner walked away with a grand prize of a year’s supply of Häagen-Dazs ice cream. 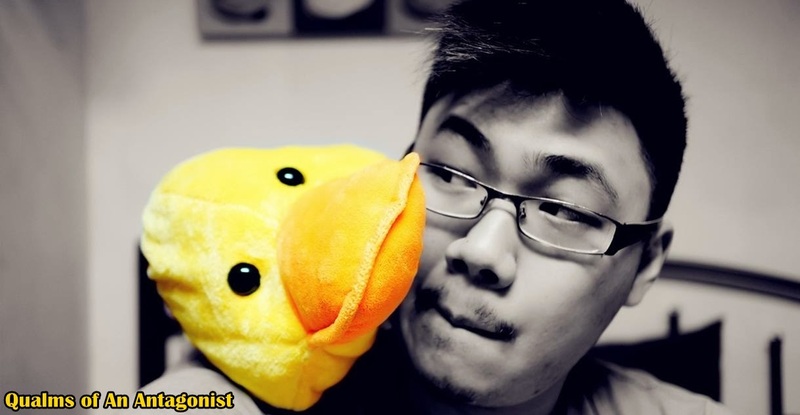 Guess who managed to win something from the Instagram contest? Bumped into Karmun from elevenredpaperclips.com and her boyfriend Aris that night which made it even more fun. 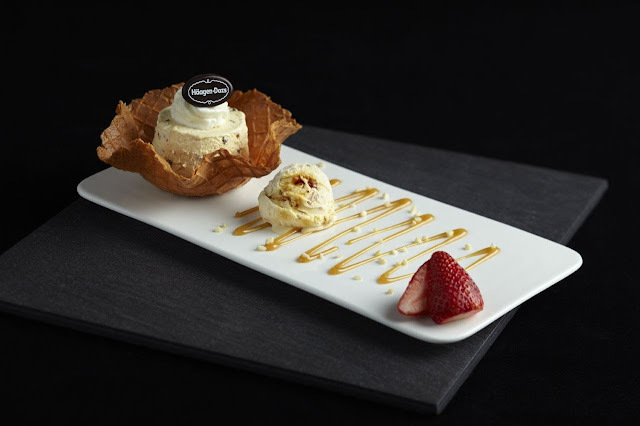 "At Haagen-Dazs, we are known for creating timeless,captivating moments. We believe that "the House of Haagen-Dazs" will reassert the pioneering,quality credentials of our brand and captivate consumers with a lifestyles that transcends beyond the ordinary"
Mr. Narubodee Wathanakom, Head of Marketing of Singapore,Malaysia,Thailand & Asia Distributor Markets. The Chocolate Fondant Charlotte (RM32++). A treat for the chocolate lover, served with Secret Sensations Chocolate Fondant Ice-cream and encased in delicate sponge fingers, and finally topped with fresh rasperries. With a side of whipped cream and rich chocolate sauce. Well someone definitely enjoyed himself a wee bit too much perhaps.